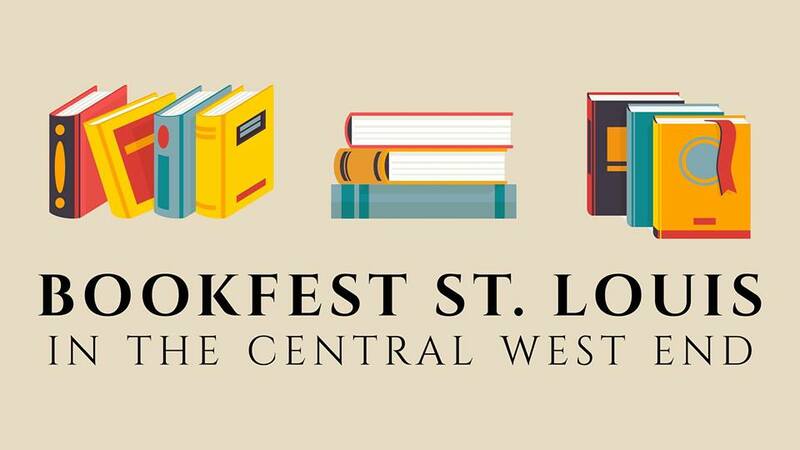 Book lovers of all ages can celebrate St. Louis’ literary heritage at the inaugural BookFest St. Louis, proudly presented by the Central West End Scene (CWEscene), Left Bank Books and the Left Bank Books Foundation. BookFest St. Louis will feature a diverse mix of locally and internationally renowned writers, with appearances by award-winning authors including Sherman Alexie, Mary Engelbreit, Amy Stewart, Ann Leckie, George Hodgman, Charlie Jane Anders and more. Festival-goers will be able to enjoy panels highlighting the best of contemporary literary fiction, poetry, memoir, science fiction, young adult fiction, mystery and history, as well as participate in family-friendly activities including book sales, literary crafts and live music within the McPherson Avenue festival zone and at other venues throughout the Central West End.